« We can process your custom order no matter how large or small it may be. So whether you are looking to build one custom door or thousands of stock doors, we can help! 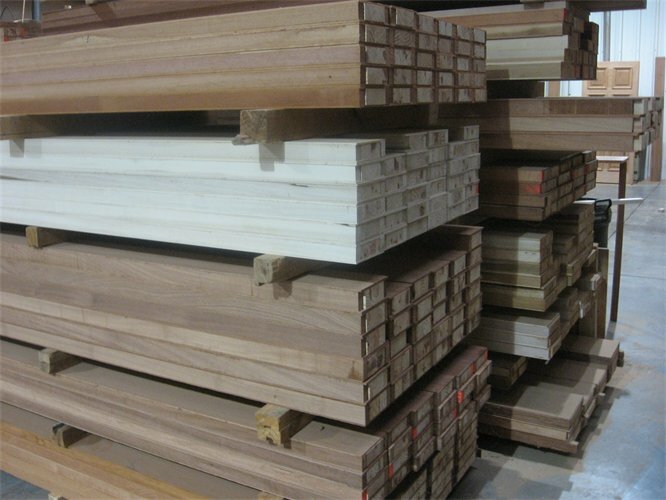 We have the abillity to manufacture large quantities within a short lead time. We welcome your order no matter what the size.